Ryan Nugent-Hopkins has been activated from the injured reserve and will play in Saturday night’s game against the Arizona Coyotes. 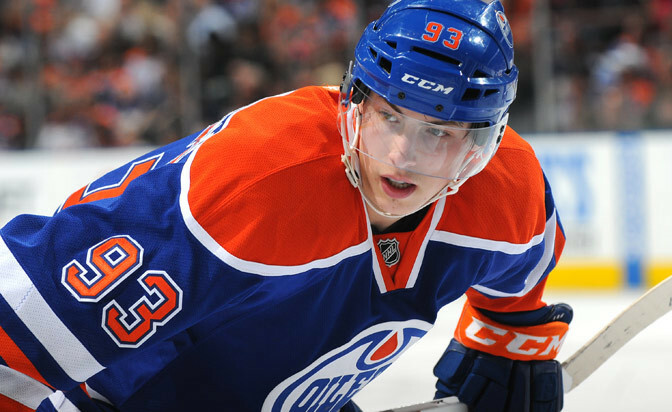 Nugent-Hopkins has been absent from action since sustaining a hand injury back on January 19. 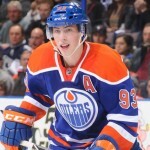 The return of Nugent-Hopkins to the Oilers lineup will mark the first time all season the Edmonton Oilers will have all of their top players in the lineup, including Taylor Hall, Connor McDavid, Jordan Eberle and Nugent-Hopkins. 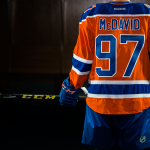 This should make the final stretch of the season more exciting for Oilers fans while simultaneously allowing Oilers management to get a better picture of what the organization has. “It’s really been unfortunate from Day 1 with Eberle being injured in training camp,” said head coach Todd McLellan, whose club is second in the NHL with 294 man-games lost to injury, most of them to key players. Oscar Klefbom, Benoit Pouliot, Eric Gryba, Brandon Davidson and Andrew Ference are all still on the sidelines. It’s hard to believe that the Oilers haven’t played one single game all season with their full lineup, but it’s great to see the core intact.